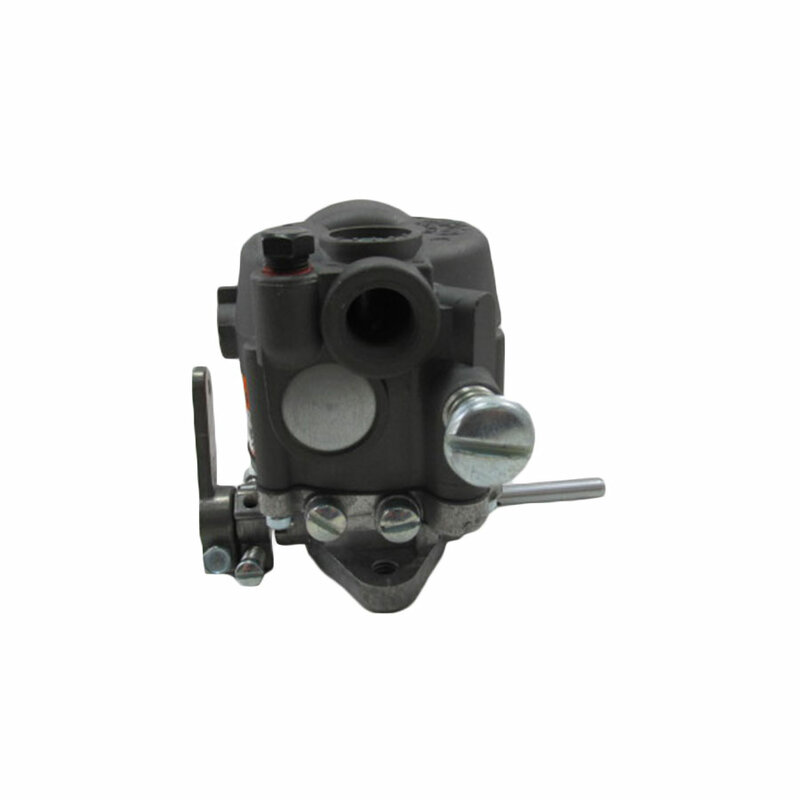 The Model 110 carburetor/mixer is designed primarily for one and two cylinder engines where severe intake manifold pressure pulsations are present. However, its use is not limited to these applications. 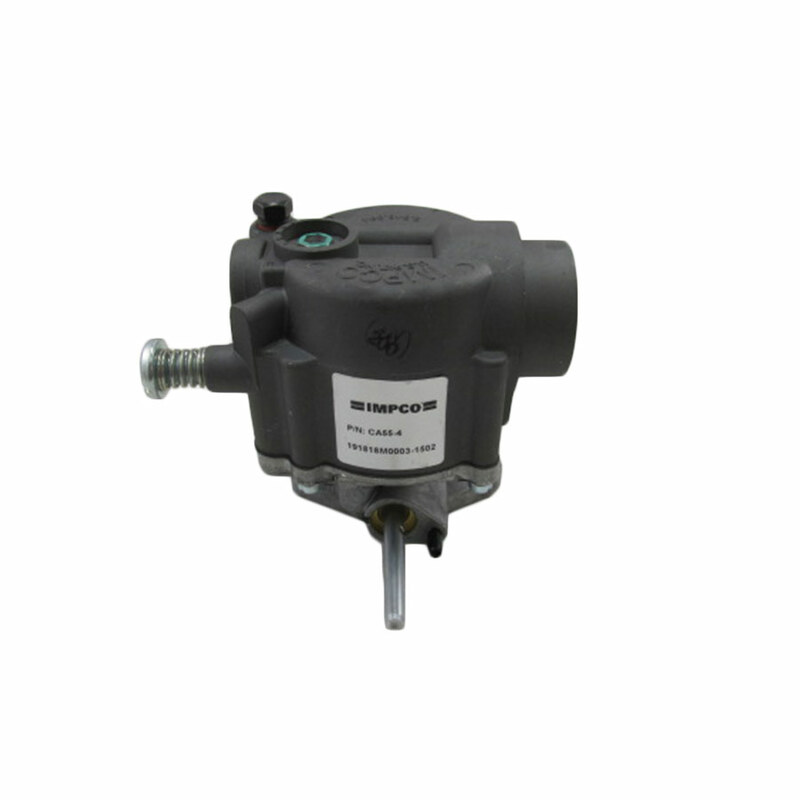 Improved mixture control and air-gas valve durability can also benefit other applications in intake systems where pressure pulsations could adversely affect a standard 100/125 model assembly. 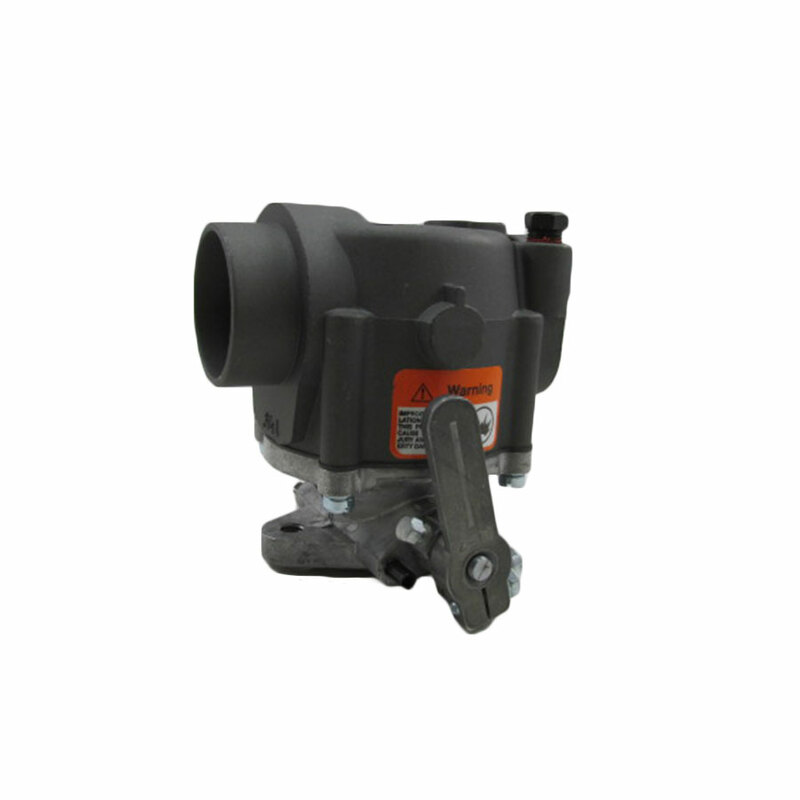 The Model 110 can be used with LPG Vapor or Natural Gas in applications requiring up to 170 CFM (80.2 L/s). 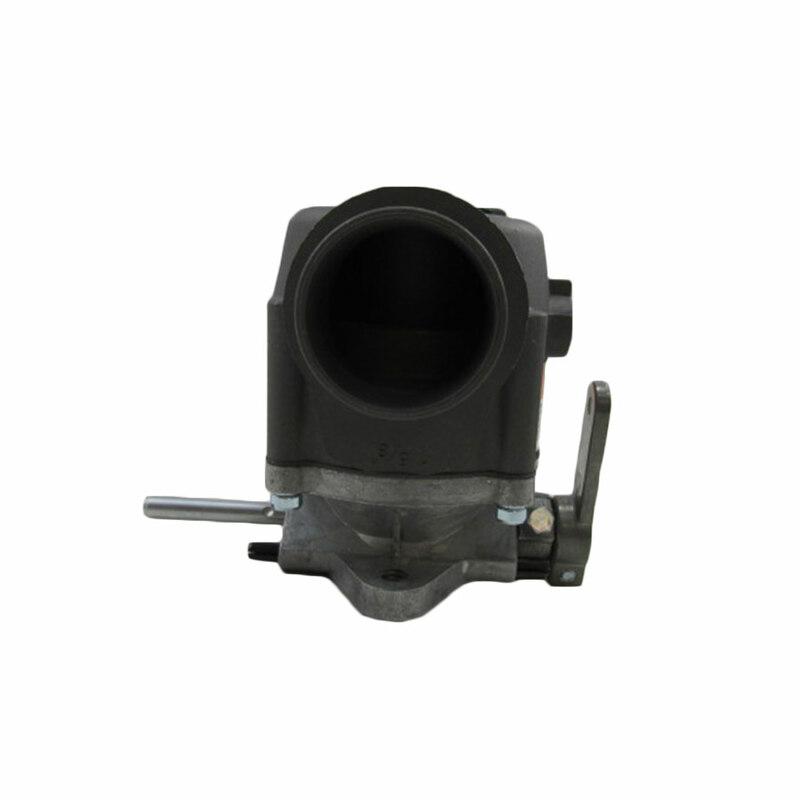 All mixers and complete carburetors use a standard air-gas metering valve that provides adequate fuel mixture range with the appropriate positive (Natural Gas) or negative (LPG Vapor) vaporizer/regulator. 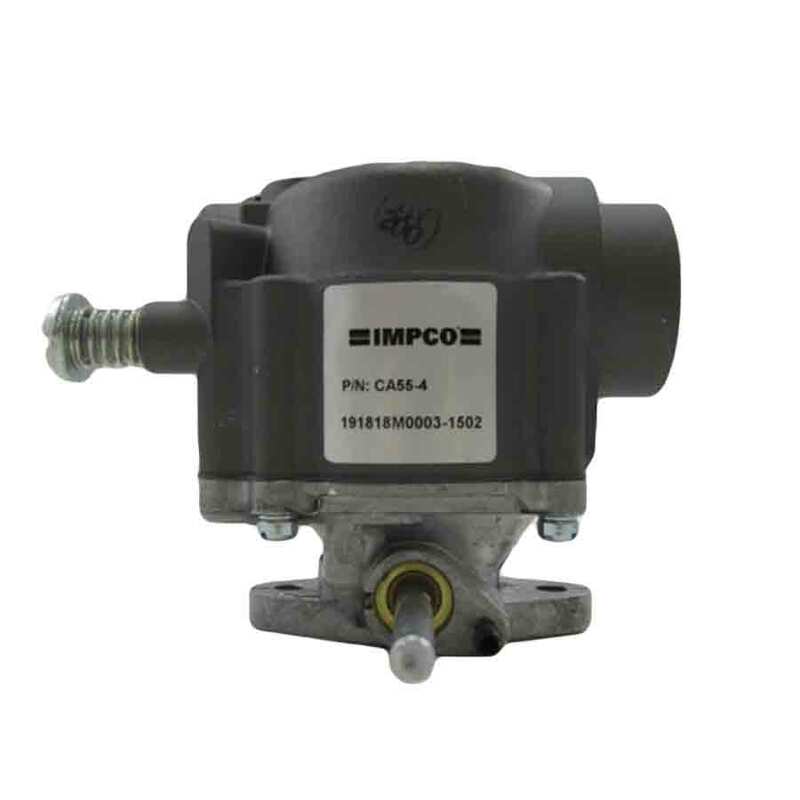 It is possible to use other air-gas metering valves and body assemblies from the 100/125 model and may have to be ordered as a separate component part.